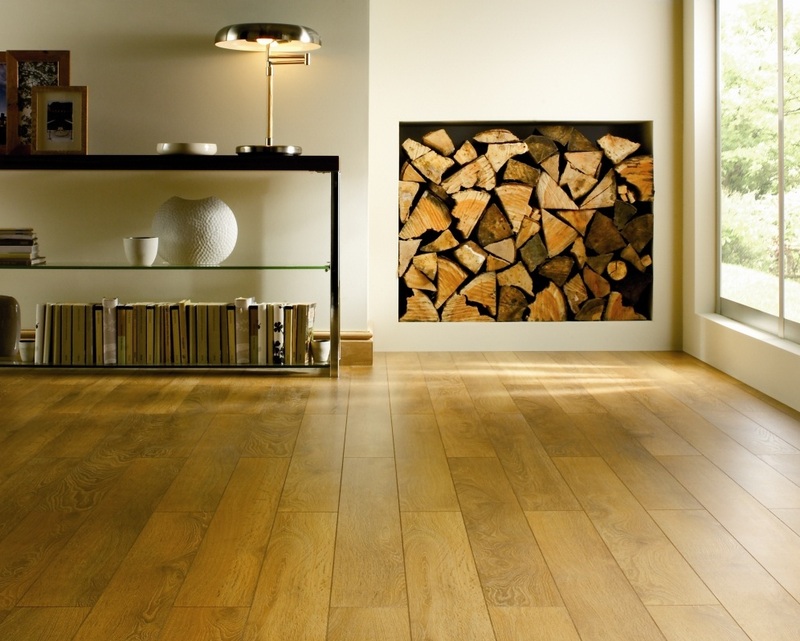 We are your one stop shop for any flooring that you need. 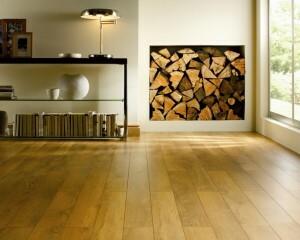 Residential or commercial flooring, no matter what you are looking for, we have it. 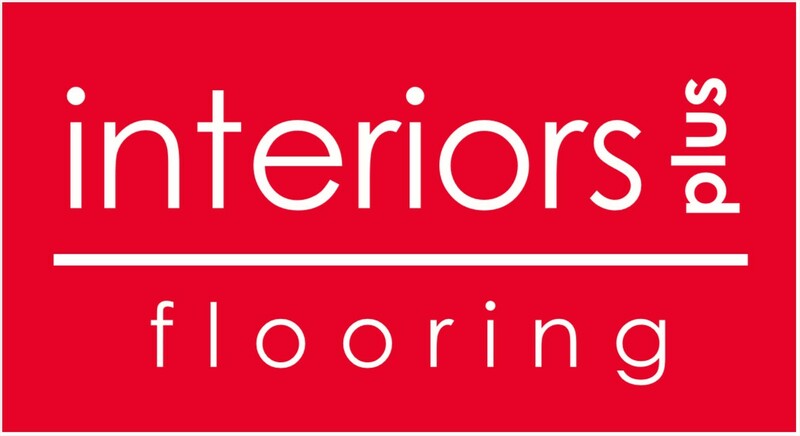 Interiors Plus Flooring is your professional flooring and countertop installer in Hillsboro OR. We know from personal experience when it comes to any type of remodeling or installation, you want a company you can trust. In fact, you at least want to know a little about them first. You don’t have to worry about that with us. You already know two important things which are 1) We have over 20+ years of flooring and counter top installation, and 2) We are a family owned and operated business. Still want to know more? Come visit us and you will learn in no time about our excellent quality service and how we can provide you the best possible experience. The next step is finding out more about where we provide our installation services. You won’t find us stuck in one city, instead we will travel to you! We will service just about any area located in the Portland metro area in Oregon. Chances are we’ve already done some type of work in your city, or maybe even your neighborhood, who knows! Give us a call if you don’t see your location in or around these cities listed below. and more locations… call us!